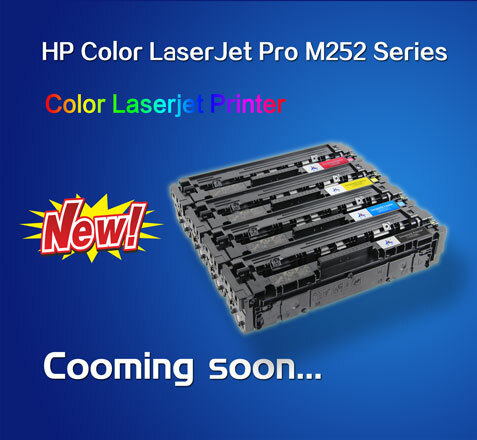 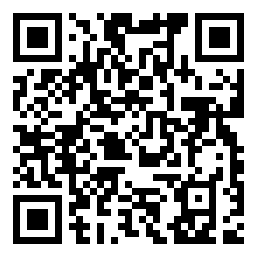 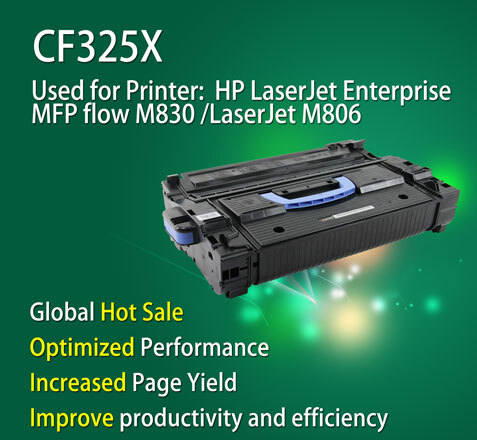 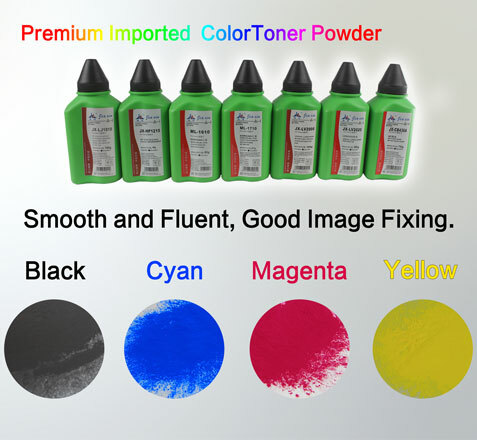 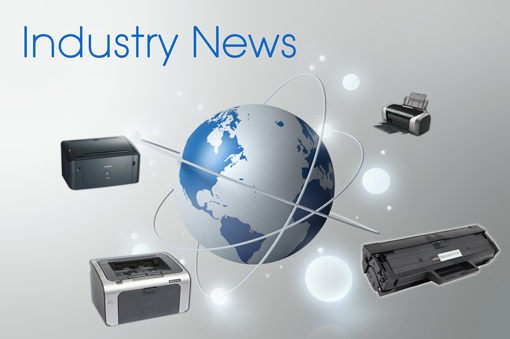 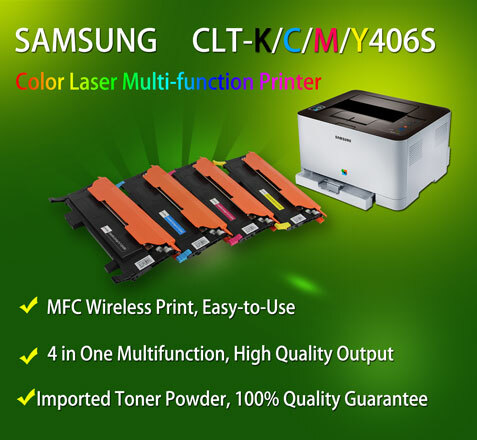 LenovoLenovo toner cartridges offer a modern technology printing solutions. 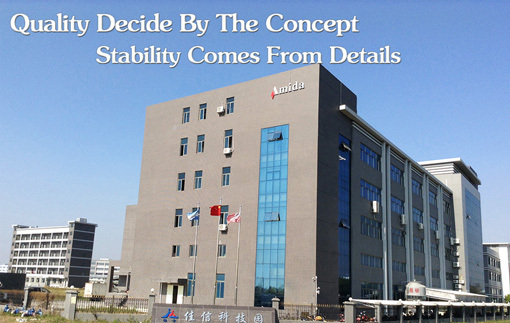 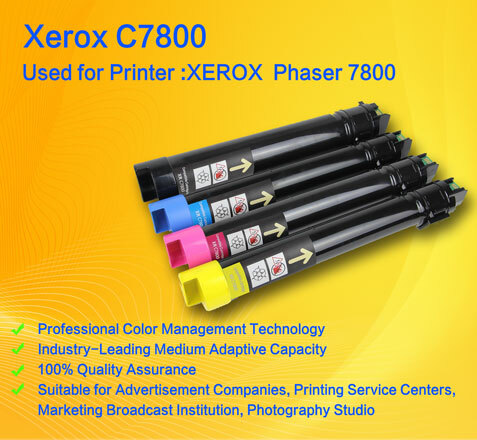 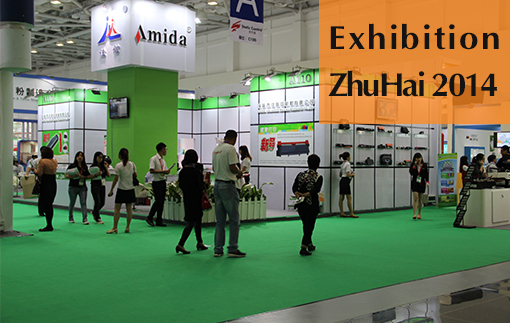 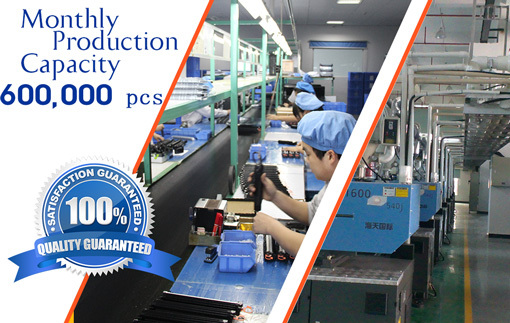 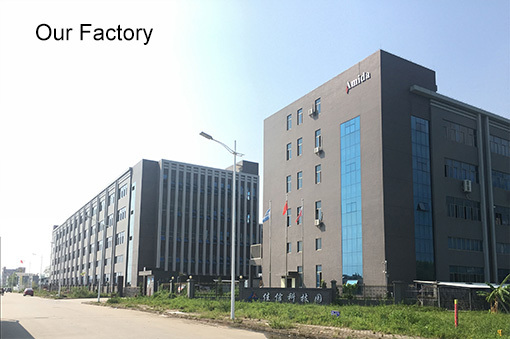 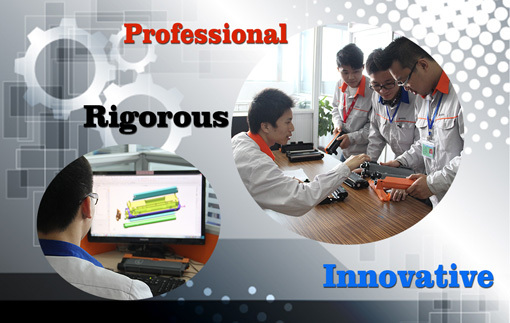 Lenovo is a manufacture of high quality toner cartridges. 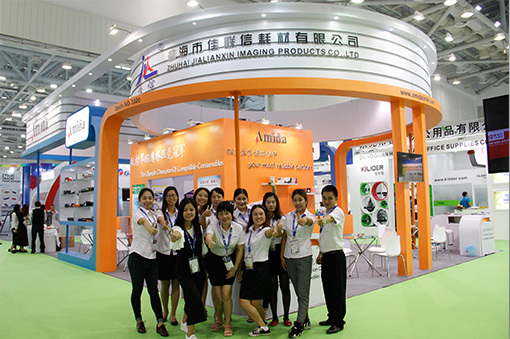 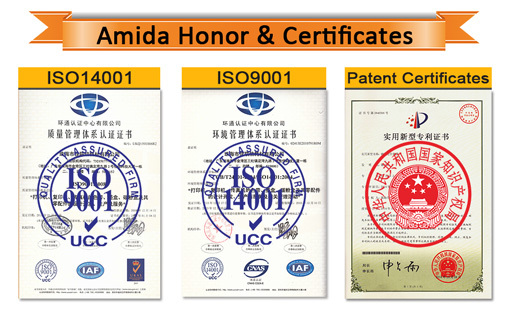 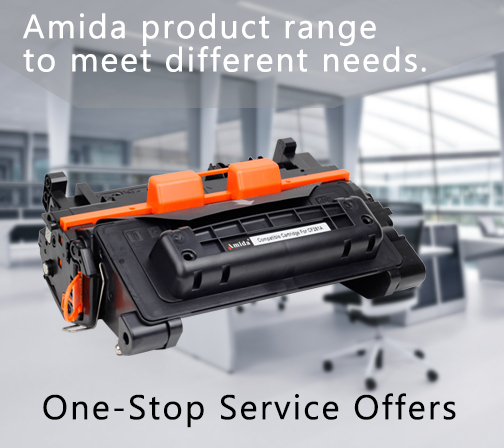 Amida offer a wide range of compatible toners offered at very competitive prices. 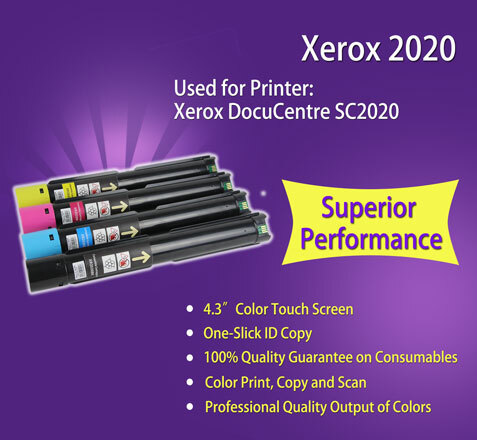 These cartridges set a benchmark in efficient working. 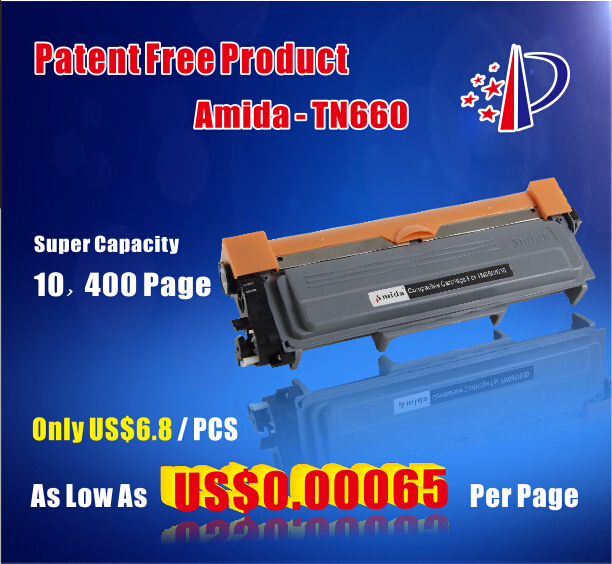 Lenovo's quality consumables melt easily and they have high transmission rate and hence leaves no scope for residual in toner cartridge. 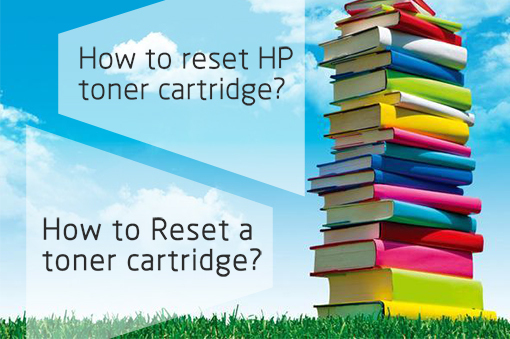 It’s very important to choose the correct cartridge which best suits your printing needs. 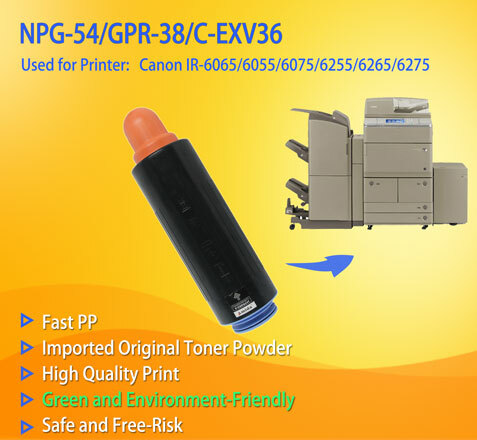 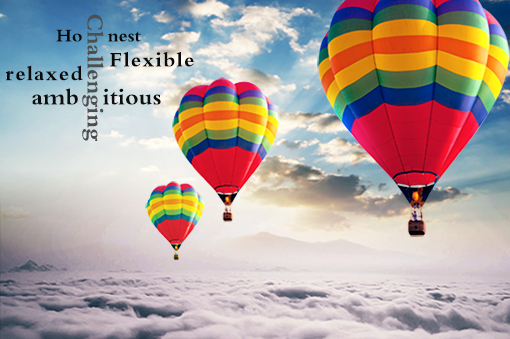 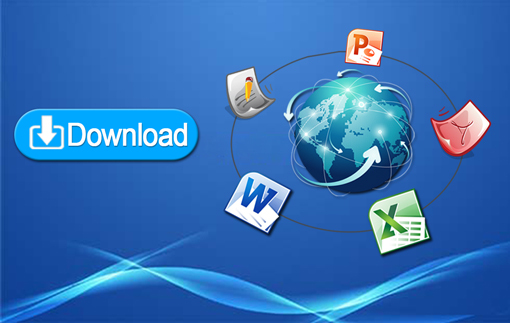 Select your printer to get navigated to a range of all the compatible cartridges suitable to your printer and select the one which suits you best. 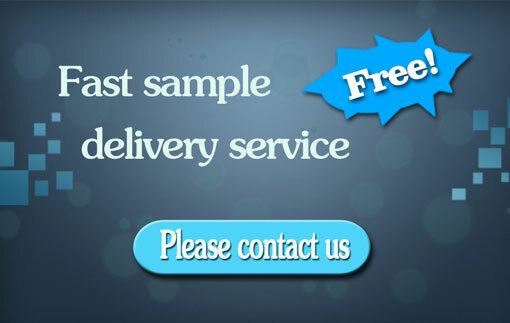 Type your keyword in the box and hit enter or wait for the search to load the results.